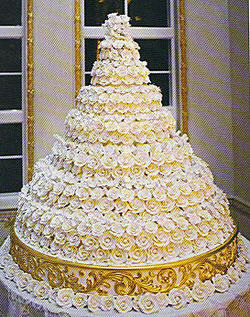 Can I ever have celebrities or multi-billion dollar real estate pioneer wedding cake on my wedding? Maybe if I hit lottery tonight. Or else, I just have to find an alternative to have the celebrity ‘look alike’ cake. Picture below is my all time favorite cake. I love the simplicity yet elegance it has. It is a Donald Trump and Melania wedding cake. WOW. 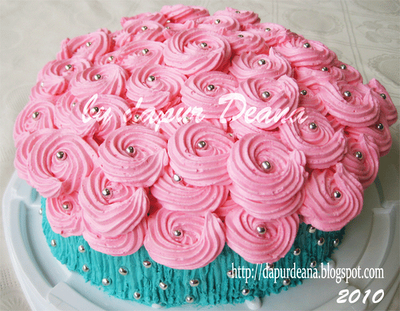 It probably takes me 40 hours to make 3000 good quality icing roses. And another 2 full days transferring the roses onto the cake. How much does the cake cost? Easily $ 4 digits $. 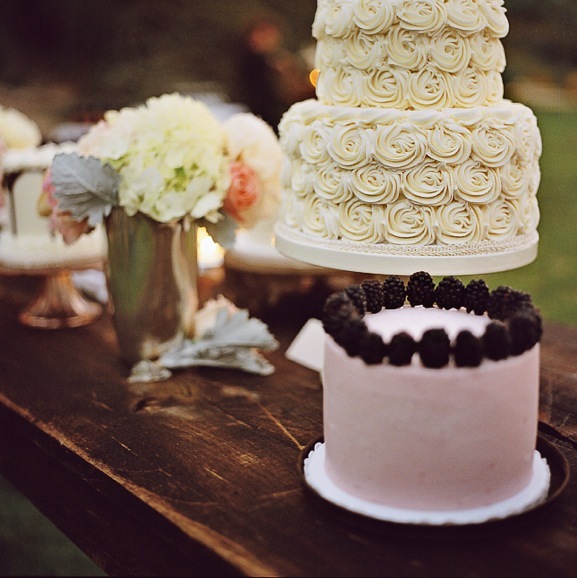 Now back to the first question, Can I ever have this kind of cake on my wedding? Worry not my fella ! 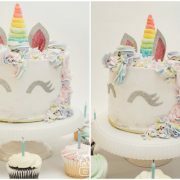 Check out this Preston Bailey DIY Inspired cake. Rosette swirl is much faster to make and in a bunch it resembles roses, don’t you agree? 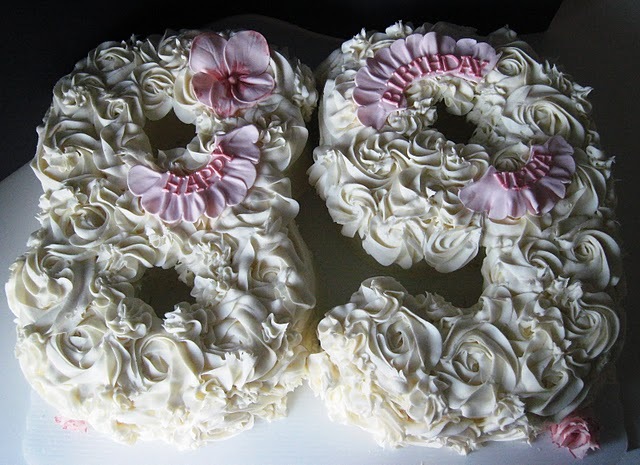 See how other creative baker use the swirls. 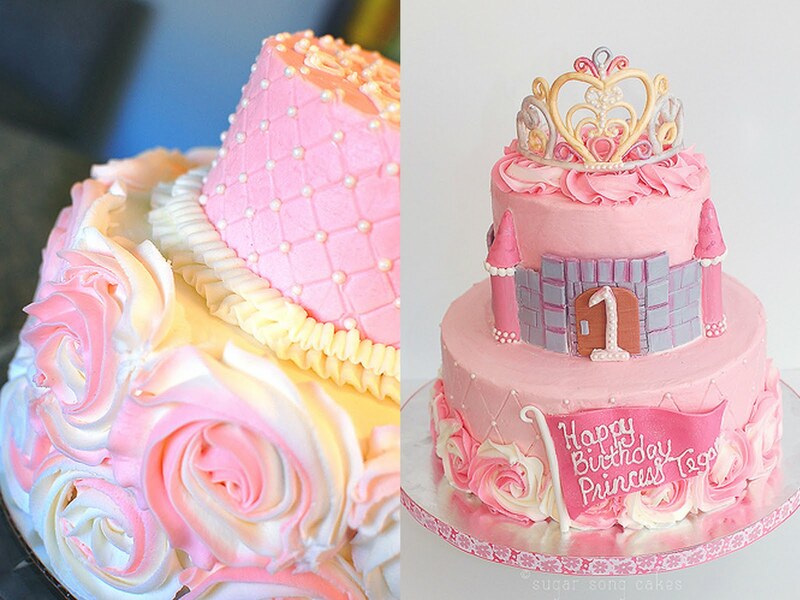 I would’ve never thought of using these swirls on little girls cake, but Lorie did it just lovely. 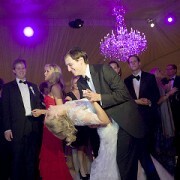 This one is nice as well. I love the silver pearl the baker put on each rosette. 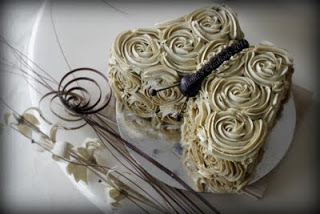 Want to know how to create the Rosette cake? Click HERE.